A lifelong Philadelphian, Frank spent four decades as an educator, coach, and curriculum specialist before teaching and writing about wine in general and the wines of Italy in particular. Annual sojourns in the land of his ancestors fuel his passion for the culture and history of its regions, not to mention restocking his cellar with obscure varietals and hard-to-find rarities. A self-described “anti- foodie”, those trips also unearth authentic culinary treasures for him and his wife to replicate at home. Frank is an avid and eclectic reader, historian, aficionado of old school jazz and techno-Luddite who views social media as a plague on society. 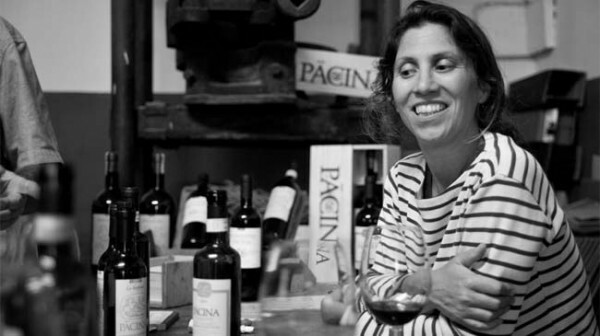 Italy’s female winemakers take a leading role.